Thursday, Feb 28, 2019, 7:30 – 8:30 p.m.
W.E.B. Du Bois was one of a handful of 20th century scholars with a sustained global impact on sociological, literary, and political thought. 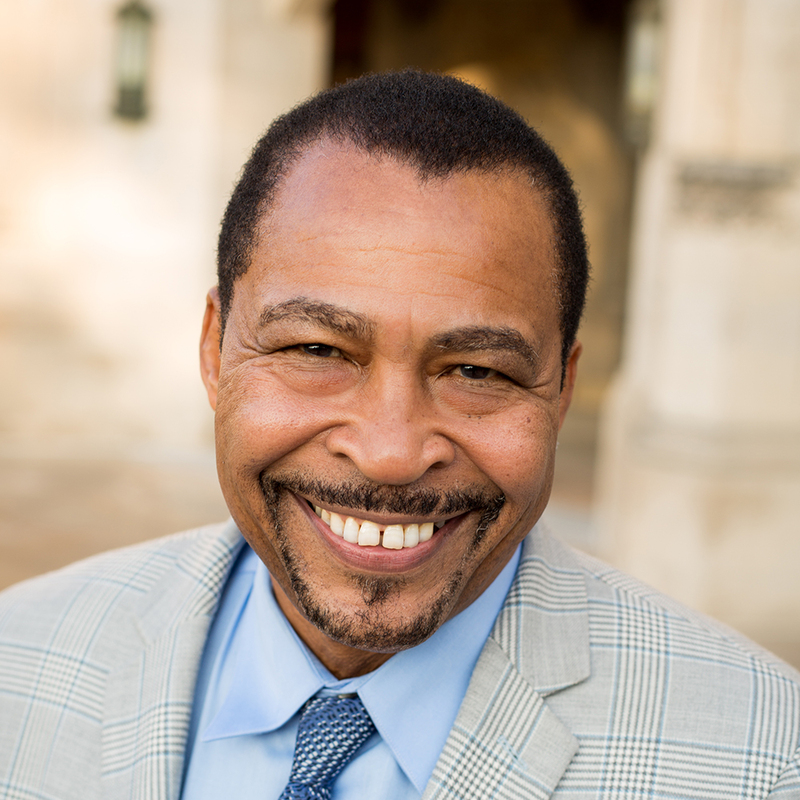 In this talk, Dr. Morris will draw on evidence from his just published and award-winning book, The Scholar Denied, to demonstrate that Du Bois was the founding father of scientific sociology in the United States. In other words, American scientific sociology was founded at a historic black university (Atlanta University) by a Black man, his colleagues and students, not by white sociologists at elite white universities, such as what became known as the “Chicago School.” This talk will explore the methods Du Bois pioneered and his novel theorizing that laid the foundations for subsequent ground-breaking empirical studies of racial inequality and the role of black activism to overthrow racial oppression.